Palm Beach's Noble Equity, L.L.C. 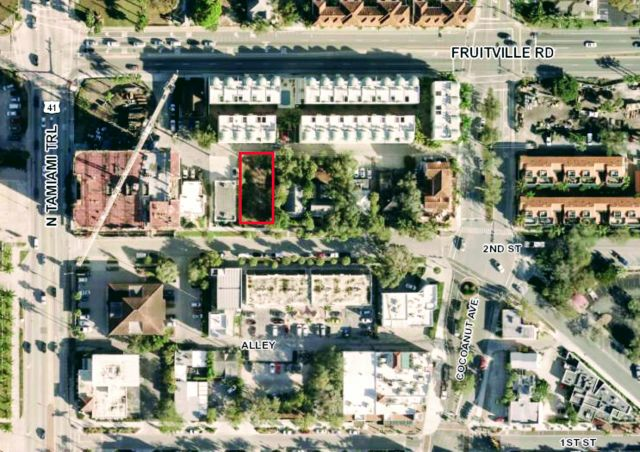 recently purchased 5,250 square feet of vacant land located at 1243 Second St., Sarasota, from Sarasota's Latitude Twenty-Seven Properties LLC for $650,000. Ian Black and Steve Horn of Ian Black Real Estate represented the seller in the transaction and Anna Holt of SJE Realty represented the buyer.